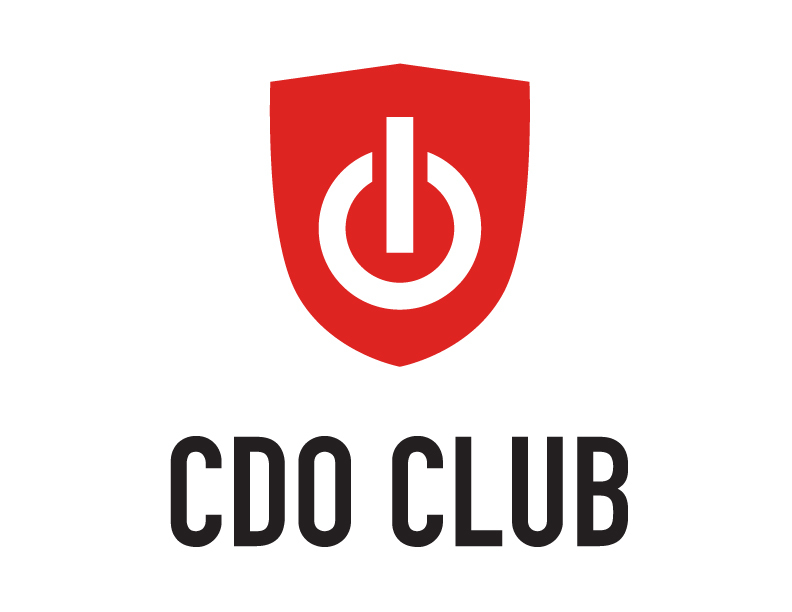 Brett Barber was appointed to the newly-created role of Chief Digital Officer to commence the ongoing strategic digital transformation of the organisation, encompassing IT-driven innovation to fulfill substantial customer value. 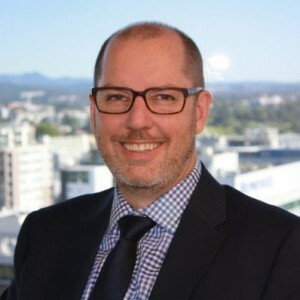 Brett has over 20 years’ combined Digital Transformation, IT, Marketing and Business Development experience, having previously worked with AMP, SingTel Optus, Suncorp-Metway, Allianz, Credit Union Australia, Dingu Blue and LGIAsuper. Brett specialises in digital customer solutions, software development, social media, core banking, telecommunications and digital transformation projects. Brett has a passion for delivering exceptional customer experiences and technology that plays an ever increasing role across the combination of the technology and marketing landscapes within every organisation to achieve operational efficiency, customer satisfaction and engagement.